Nearly four years ago I wrote a series of short stories called The Transplant Chronicles narrating the experience of moving from San Francisco, where I lived for 12 years, to a beach town near San Diego called Encinitas. At that point in my life I'd been a surfer for over 15 years and always had a strong desire to live, at least for a little while, in an area with warm waters and great waves (outside of Santa Cruz, which has some of the greatest waves in the world, Northern California doesn't exactly offer tranquil waves and the ocean is frigid year-round). I had sold my business of two years, San Francisco Surf Company, due primarily to financial struggles from the Great Recession, and my relationship with my girlfriend of five years was simultaneously coming to an end. I was in a very dark place in life and had planned on a year-long respite of being a surf bum in the warm waters and sunny beaches of Southern California. Joining me was my longtime companion Dr. Indiana Jones (Indy for short), a half-English Bulldog, half-Boxer who I had rescued years earlier from the San Francisco SPCA. This was an insane transitional period in my life. And I thought, for better or worse, it might be fun to chronicle making that 500 mile move and the quirky stories that come with it. I was envisioning The Transplant Chronicles being a three-part story. I wrote two parts of it and never got around to writing the third part. Time just gets away from you. Next thing I knew, after I wrote the second part of the story, nearly four years had passed and yet again I moved, this time to my current home of Conroe, located near the Sam Houston National Forest north of Houston, in the great state of Texas. In those three and a half years in Encinitas I did a lot of surfing, hosted a surf talk radio show that aired on ESPN radio in San Diego, and I was an instructor of journalism courses at San Diego State University while concurrently earning a Master's degree from SDSU. That led to my new current position as a full-time professor at the University of Houston. And as crazy as the transition was moving from San Francisco to the San Diego area, that was nothing compared to moving from California to Texas. I've only been here for eight months. It's enough time though to start noticing subtle differences between the two regions. There are the obvious differences that most people already know about, such as ideologies, politics, government regulation (or lack thereof), guns, religion, weather, and geography. I want to focus more on the little variances between the two states that aren't discussed much. In many ways, this article perhaps offers a conclusion to my trilogy of short stories focusing on a surfer and his dog moving from San Francisco to the San Diego area, and then three and a half years later to Texas. 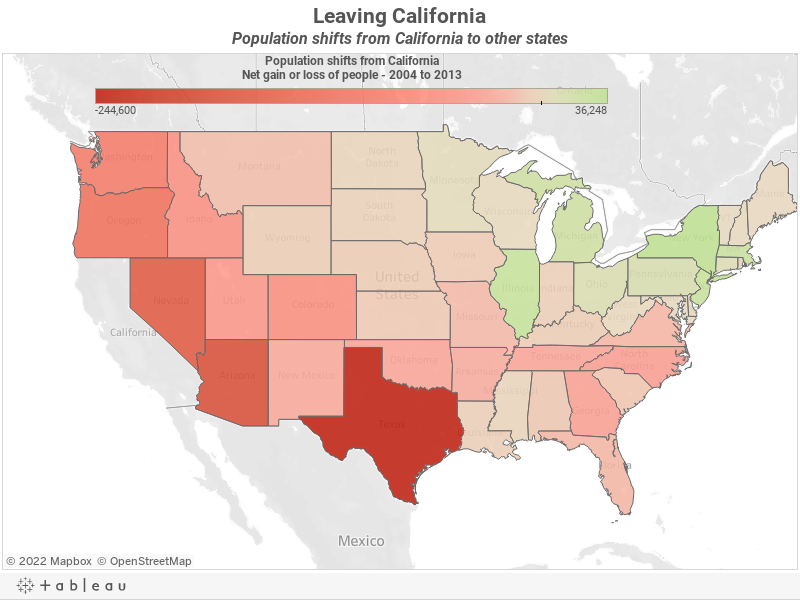 And given the number one destination for Californians who leave the state is Texas, I figured it was apropos to publish the subtle differences between the two most populated states in America. It's very important to note that Austin doesn't count in the comparison. Austin in many ways is California. It's certainly more California than Texas, that's for sure. 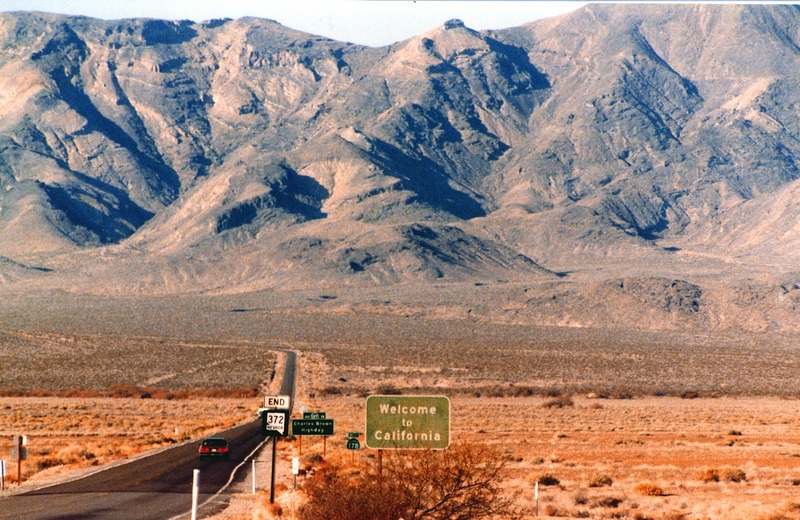 Here are 10 subtle differences between California and Texas.